These superb precision secateurs from Ruddick Garden Gifts have been designed by Sophie Conran and are stainless steel with a brass lock. 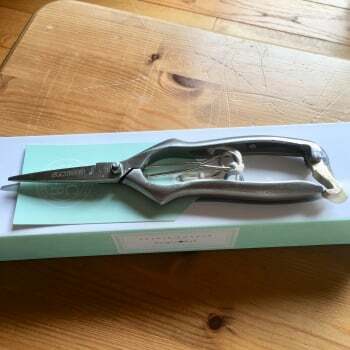 These double bladed secateurs are ideal for target cutting and floristry work. 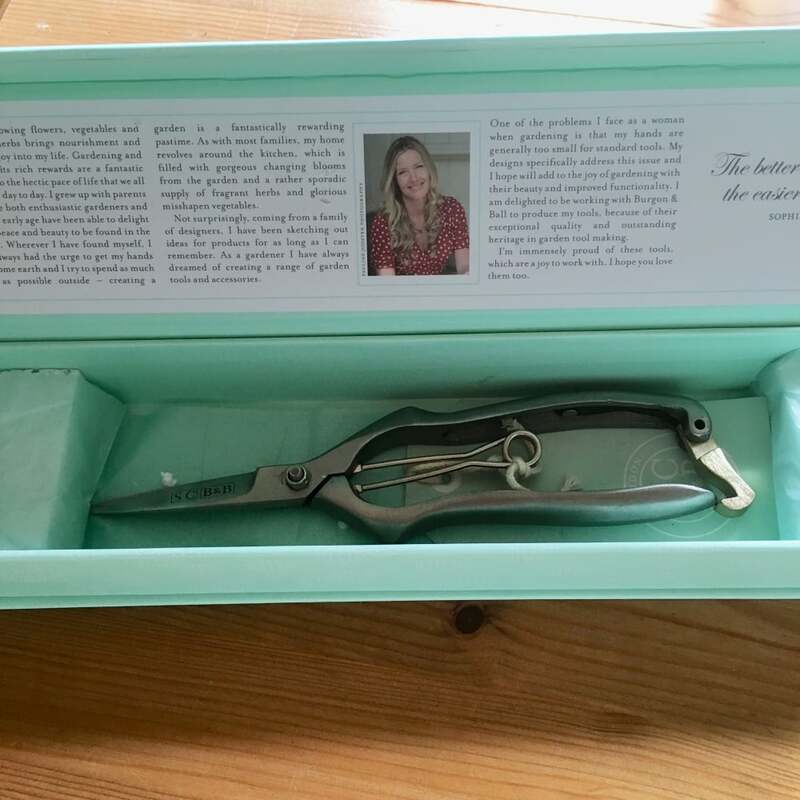 These precision secateurs come in a beautiful gift box making them a fantastic present for all keen gardeners.